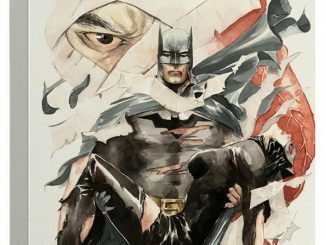 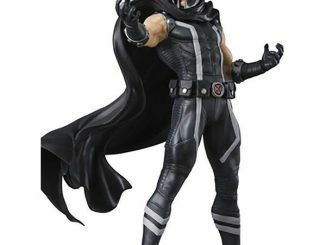 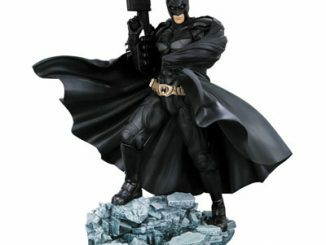 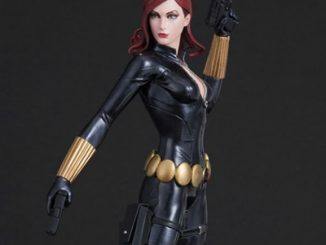 The Batman Black Costume ArtFX Statue captures the iconic vigilante as he appeared in the popular Hush storyline, but with a slight costume change. 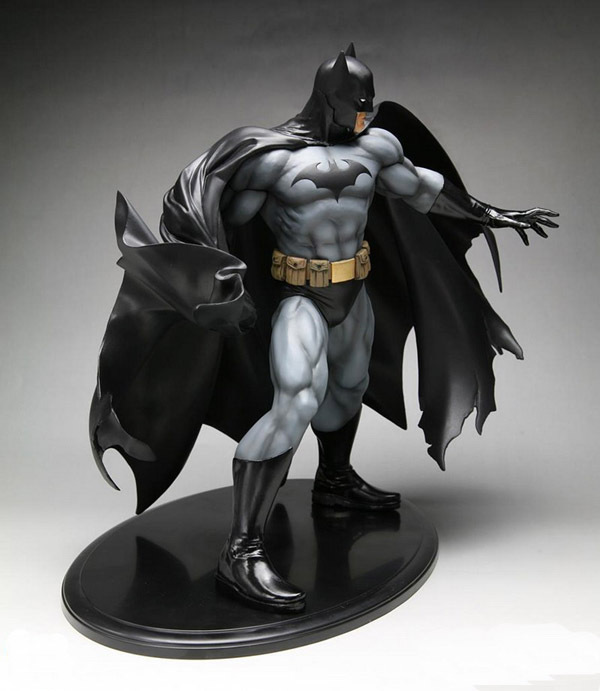 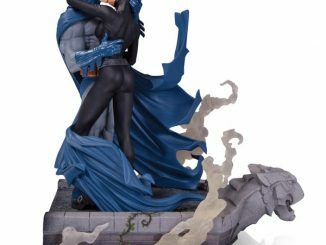 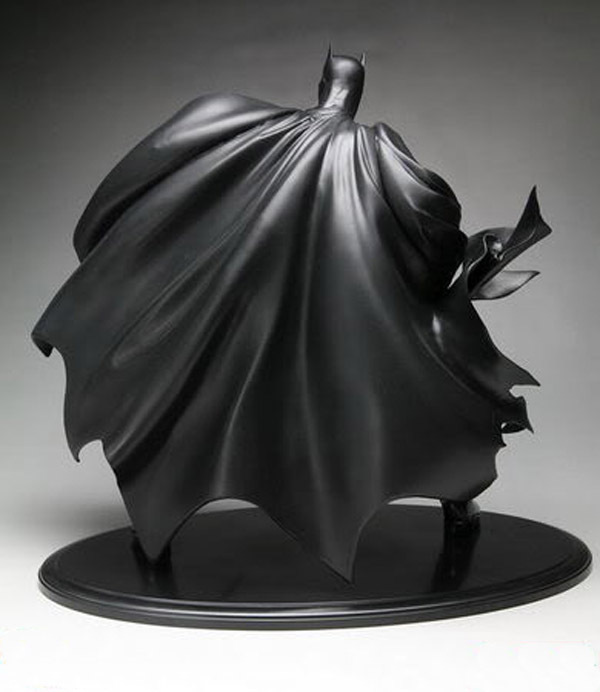 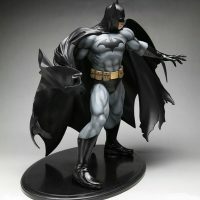 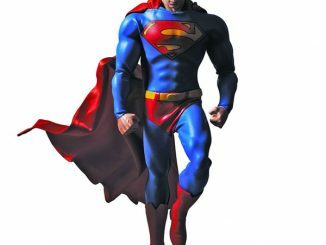 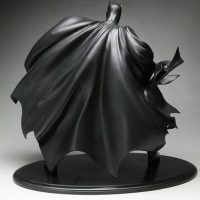 Based on artwork by Jim Lee and sculpted by Kouei Matsumoto, this 12-inch-tall statue features a cool look at the Dark Knight as his cape swirls around him. 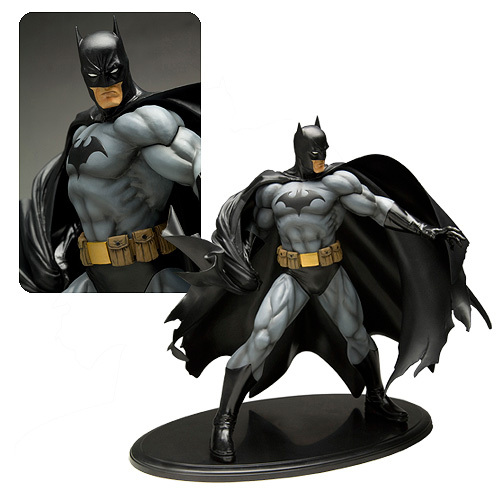 Fans of Batman: Hush who prefer black over blue will love this darker variant version of the character. 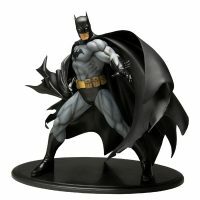 The Batman Black Costume ArtFX Statue will be available January 2015 but it can be pre-ordered now for $99.99 at Entertainment Earth.